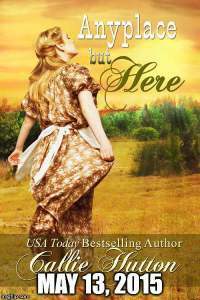 Anyplace but Here by Callie Hutton | bevieann61's Blog. about books!! !